A great place to get creative, fun environment, lots to choose from and a friendly helpful team on hand to help! 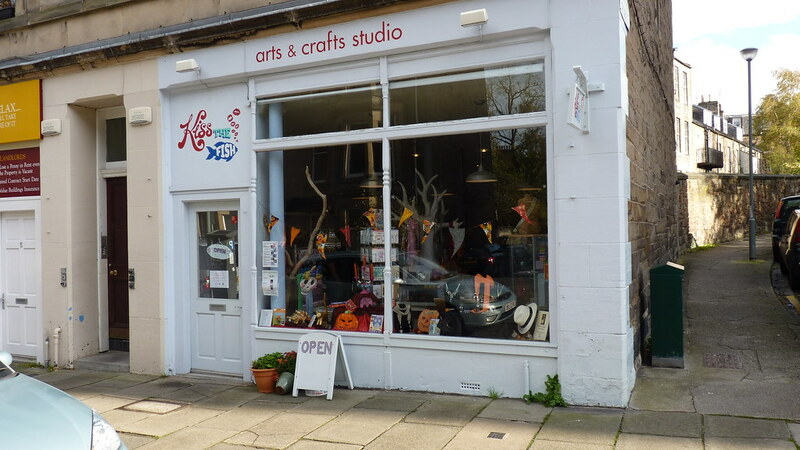 Located in Stockbridge Kiss The Fish is a shop and art studio for children and adults. Anyone can pop in and choose from a range of activities including decorating paper cast animals in paints or decopatch, drawing, sewing and knitting. Specialist activity classes for clay and other art formats are arranged for groups or by booking. 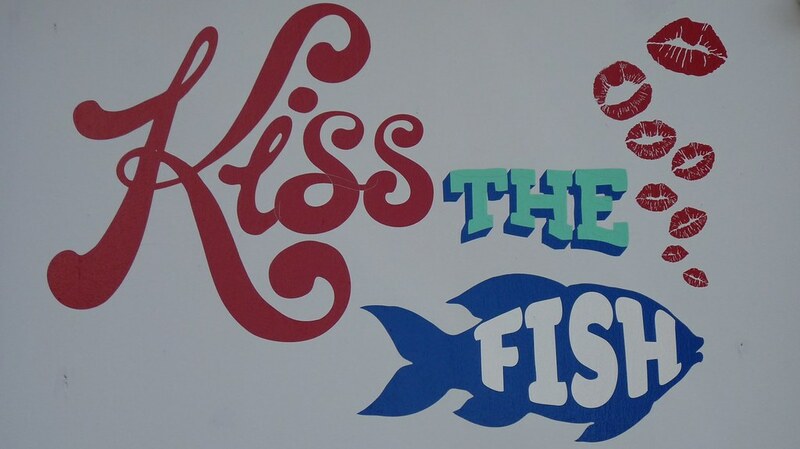 The best thing about Kiss The Fish is the friendly inclusive atmosphere that runs through everything they do whether it be children, adult, individual or group sessions, birthdays and special occasions.